We at Radiometric Solutions are able to provide various thermal solutions ranging from Search & Rescue (SAR) to Commercial Inspections and everything in-between. 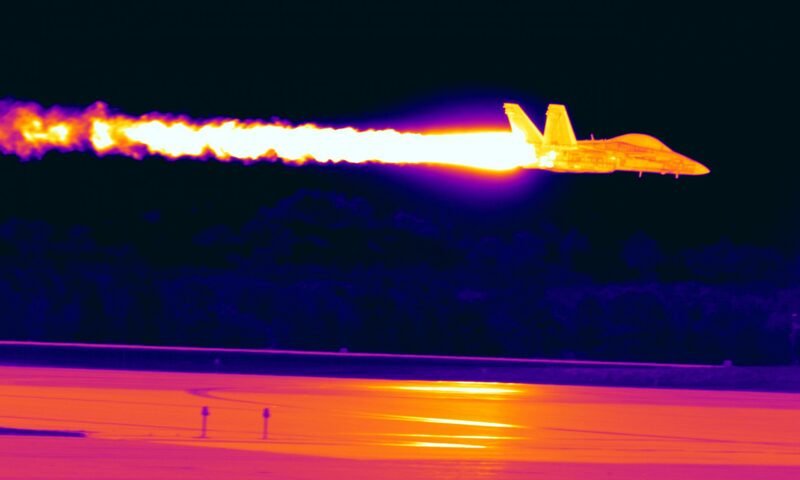 We are able to run a broad spectrum of thermal images from Simple Thermal Scans to highly detailed full Radiometric Scans with our IR Camera Systems. We also have the ability to fly with our IR Cameras to capture any project you may be working on. This includes Video, Images, 3D & Photogrammetry solutions. We also provide support for Law enforcement, Fire Departments, Emergency Medical Services (EMS), Hazmat Specialists, Security Services, Hospitals, Care Facilities and FEMA Commands in austere environments. Our Search & Rescue Services include Silver Alerts, Amber Alerts, and helping find lost Pets – after all they are a part of your family. Please Contact us for our detailed solutions. 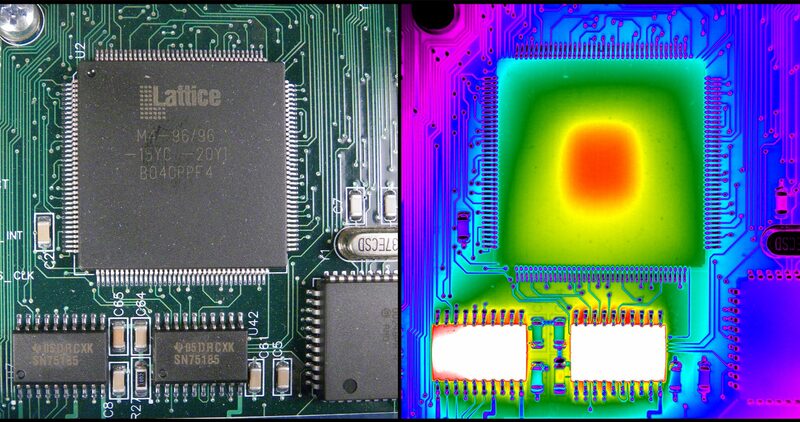 Radiometric Solutions is a provider of infrared (IR) thermal imaging with Radiometric Precision. Powered by Repus Copyright 2018 Radiometric Solutions.